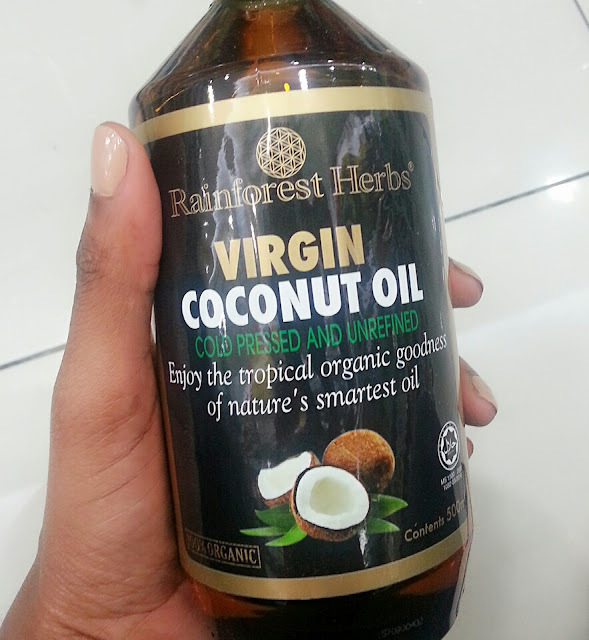 My fave multipurpose oil is without any doubt, COCONUT OIL. Coconut oil has several uses but in this post i want to make it personal, by sharing how i use it. It works as a conditioning ingredient, so i mix it in when preparing my deep conditioners. I also use it as a detangler, coconut oil really helps in seperating my matted hair and makes it more managable for me to detangle. Whenever people touch my Afro they are shocked at how soft it is, and i owe it to the miracle called coconut oil! I stopped using lotions about 9 months ago and have been alternating between olive oil and coconut oil as my skin moisturisers. Coconut oil is a light oil and so easily penetrates into the skin, well moisturises, and not to mention its soothing aroma. I live in Malaysia and it is very humid so coconut oil does not clog my pores, my skin feels moisturised and light. If you have been following my posts you know i am obsessed with keeping my skin youthfull. Part of my night time routine involves massaging my hands and feet with coconut oil before sleeping. Coconut oil contains properties that keep skin rejuvinated and so i like to rub it onto my hands and feet. I am honestly not your average make up girl who wears foundation etc every other day, infact i hardly wear foundation. I do wear mascara and sometimes do my eyebrows and wear eye shadow. Coconut oil works really well as a make up remover and cleans everything off my face without being abrasive. I'm not a huge fan of coconut flavored food but i do like it in my rice, so with reference to food i only use coconut oil in rice. You can make several meals using coconut oil. Make use of Google! Coconut oil has a soothing aroma, if you apply it onto your head and massage it eases headaches. Whenever i have a migraine or just feel mentally exhausted (especially lately, school is such a stress!) massaging coconut oil on my head really helps release mental fatigue. 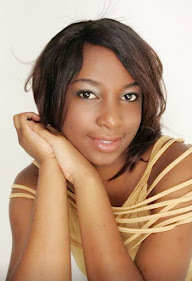 I have really sensetive skin, i say so because whenever i get a bug bite or allergies i would get ugly little scars untill i tried massaging the area wih coconut oil. It helps releave the skin iritation, itchiness and minimises the scaring. I apply coconut oil to the area before and after shaving, and i don't get any razor burns or iritation. When massaging my hands with coconut oil every night, i also intentionally rub my nails with coconut oil in the process. My nails are stronger than ever before. I make my own deodorant because i don't trust the ingredients in comercial brands. Coconut oil is a major ingredient i use and you can read about how i make it here. Coconut oil can be used to clean teeth and has contributed to my white teeth. I have tried oil pulling but i really did not like the idea of swishing oil in my mouth for even as little as 5 minutes so now i make my own toothpaste but also using coconut oil. Check out my homemade toothpaste recipe here. If you don't love coconut oil you seriously need to get onto this bandwagon! Heheheehe the boyfriends love it too😉 I use castor oil for my hair but will try it out on my skin too, thanks for that! The toothpaste taste takes getting used to but giiiirl it will really whiten your teeth😊 Have a blessed week. We own the same one!Thanks for the tips,I don't like soups made with coconut oil either but will give it a try with rice. Happy new week! I could totally see myself using this. Great Post. Hi Dear, Thank you :) I get mine from Caring Pharmacy. Are you in Malaysia?..You can also check other pharmacies & can get it in AEON too. Great tips! I'll have to try some of these!